Humans are neat freaks. They need to stack all their belongings neatly. 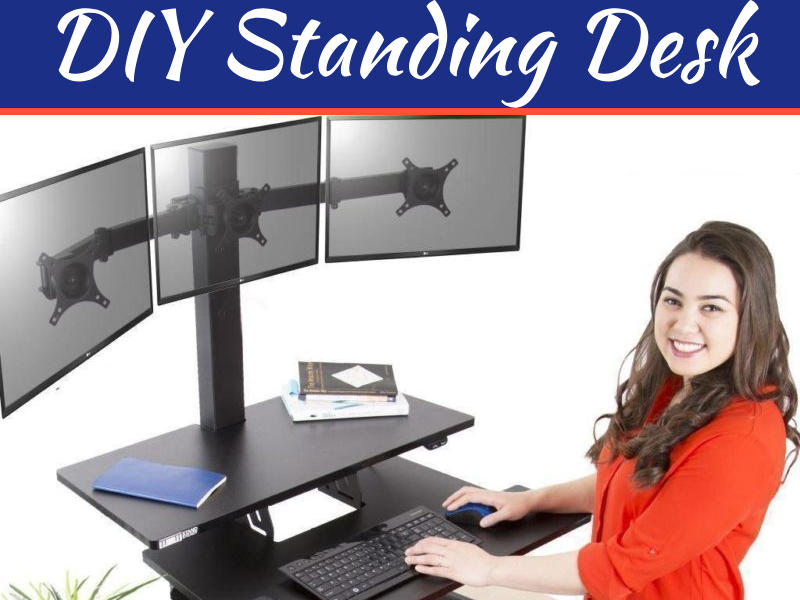 For all those messy people out there raising eyebrows, even if you do not stack stuff neatly, you would still need a place to shove all your belongings into, wouldn’t you? That is why chest of drawers were invented. A chest of drawers is a multi-purpose storage unit that houses clothing, accessories, personal care items, etc. It is a perfect way to sort and store items for people who like to keep their things organised and sorted and for people who are not that organised, you would like to classify your stuff so that you can find it easily. This is the factor that dictates the complete buying process. 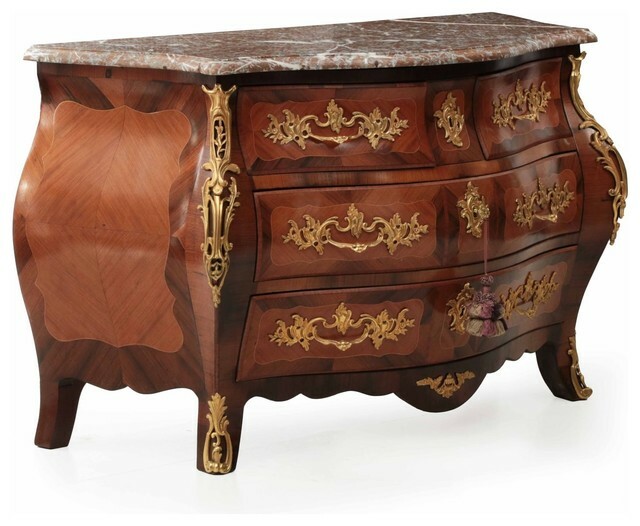 The market is full of chests of drawers with a large range of variations in dimensions. You need to know which size would fit your space. Also, based on how much storage space you need, you need to predefine the volume needed. If the chest is too small, you would have scarcity of storage space and if it is too big, it would just occupy extra space that could be utilised for better purposes. Neither of the scenarios are preferable. So, decide the size first to avoid getting a misfit. Before, drawer chests were made of solely one material – wood. Now, you have plastic and metal ones too. Wood is still one of the most preferred materials for a chest of drawers. But, metal ones are gaining popularity now for contemporary styles. Metal is more sturdy and durable than wood and also offers a lot more colour and style options. Plastic chests are generally preferred as a temporary solution or for people who have a low budget. Generally, the material type depends on what fits the aesthetics of the place. Metal drawer chests can offer you a modern look if desired. 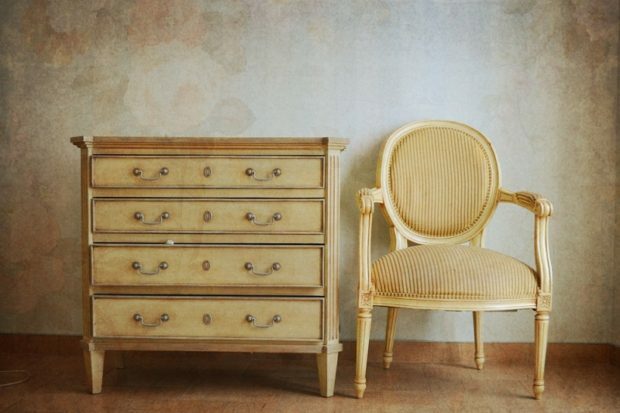 As chests of drawers have been in use for centuries, there are so much evolution in the style. There is no dearth of styles available to choose from. A chest of drawers has to be strong as well as visually pleasing. You can pick those Victorian style drawer chests or the ones with elaborate and intricate ornamentation or just be a minimalist and get a plain chest. There are several sleek modern styles as well. 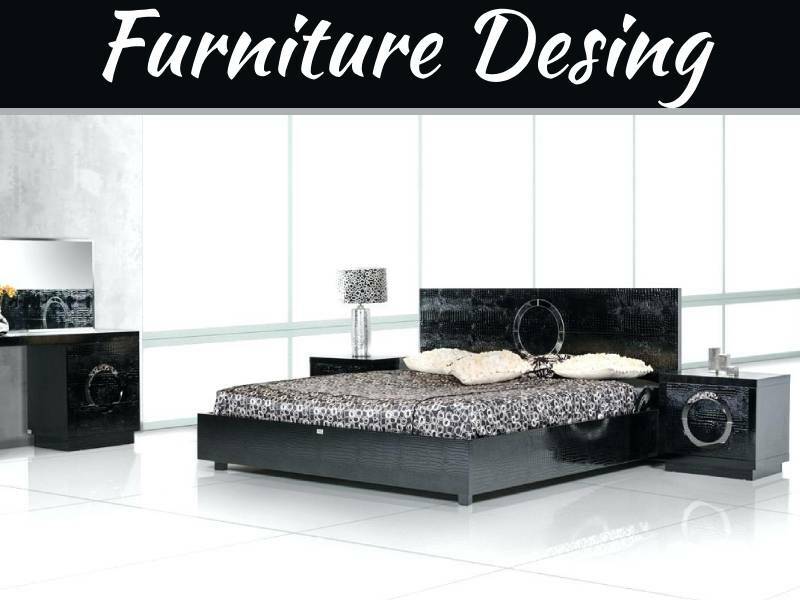 Pick the one that suits the aesthetics of your interiors. A chest of drawers has a noticeable impact on the overall aesthetics of the room. So, ensure that the style you pick blends in with the rest of the furniture and does not break the colour scheme. If you fail to do so, the chest of drawers would just become an eyesore and can spoil the complete get up of the place. So, never commit the mistake of not ensuring whether the style of the drawer chest matches with the rest of the room style. 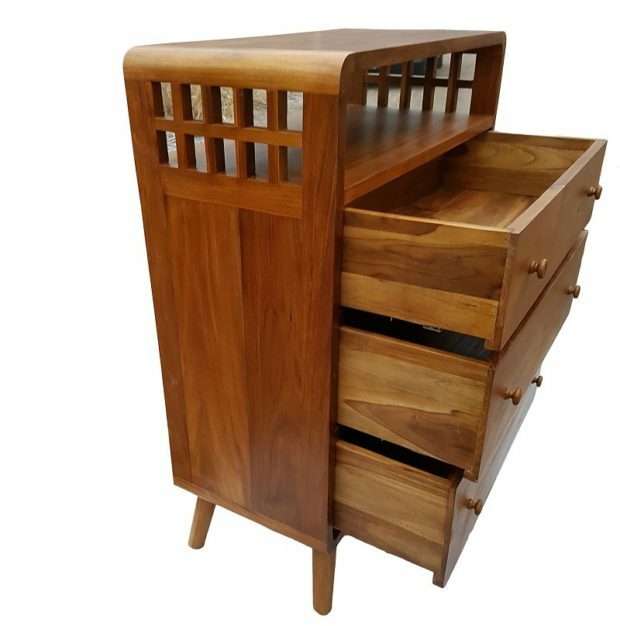 These 3 considerations can help you single out the most suitable chest of drawers for your home which is visually pleasing as well as very functional for usage.